Welcome to the Purr Scouts! 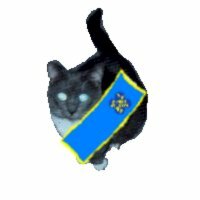 Feel free to visit these fine Purr Scouts' webpages displaying their many Purr Scouts' accomplishments and Purr Scout PRIDE! Paw on ofur to Purr Scout Otis' page! It's full of Purr Scout Pride! Purr Scout Sir Wally is sure to welcome a visit to his Purr Scout page! Check out Purr Scout Baby's Page! 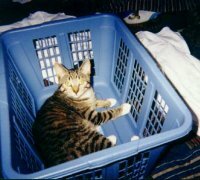 Paw on ofur to Purr Scout Rhett's Purr Scout page! Wow! C'mon and visit Purr Scout Whiskers' Page! Furiendly Purr Scout Calli is sure to be pleased by mewr visit! Purr Scout Pepe will be purroud when mew visit! 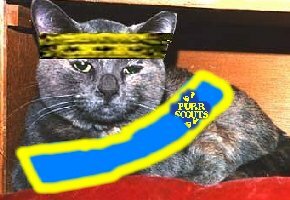 Run on ofur and tell Runtell how much mew love Purr Scouts! 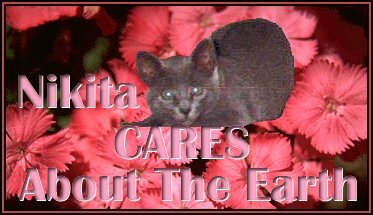 Furiendly Purr Scout Nikita is always ready fur mewr visit! 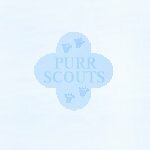 Check out Purr Scout Tubes Purr Scout page! This Purr Scout page is filled with lots of Sunshine! Visit the web page of this purroud Purr Scout! 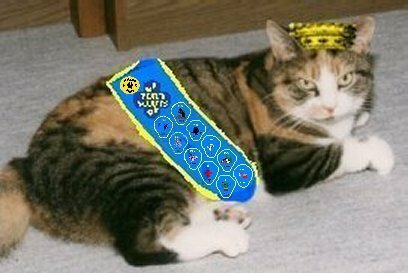 Purr Scout Daenida is ready to show mew the way to the Milliken Purr Scouts' Page! 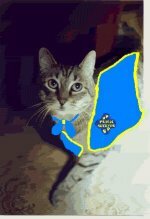 Visit the page of the purroud Poisson Purr Scouts! Come visit the page of the one of our newest Purr Scouts! C'mon and visit Purr Scout Pepper's Page! Visit the page of the mighty Leo! Bastet's Purr Scout Page is a joy to visit! Stinky's Purr Scout page is grrrrrrrreat! Roar on ofur to Harley Davidson's Purr Scout page! Check out Sassy's Purr Scout page! This page is full of Puma Purr Scout PURRIDE! 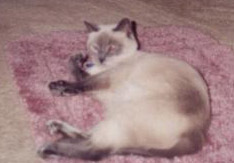 Prance on ofur to Purr Scout TooS' page! C'mon and visit PS Leaders Buster and Sugar's Page! and we will be sure to add mew to the list of purroud Purr Scout Web pages!